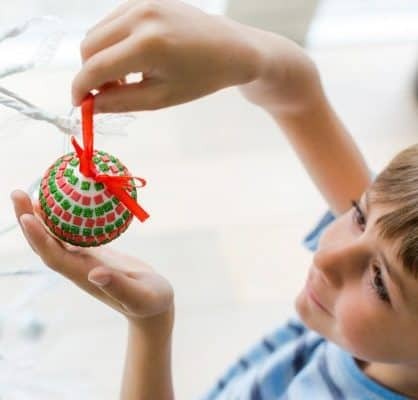 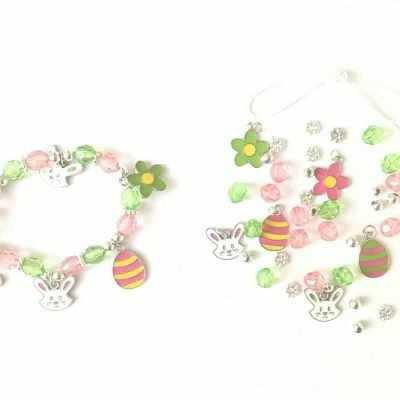 This super fun Easter craft activity will keep kids entertained for hours! 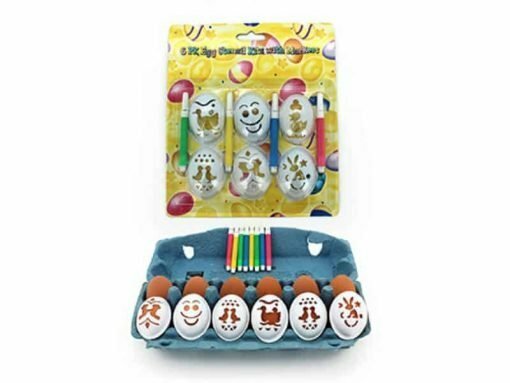 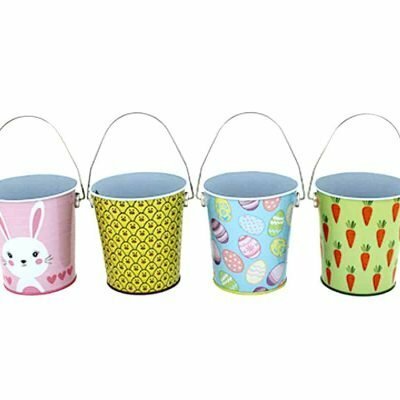 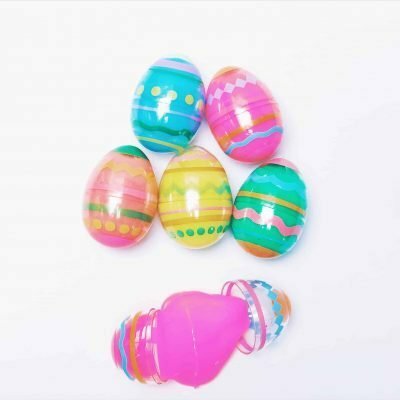 The Easter egg stencil kit includes a stencil to decorate your own eggs with 6 different Easter pictures and comes with 4 colour markers. 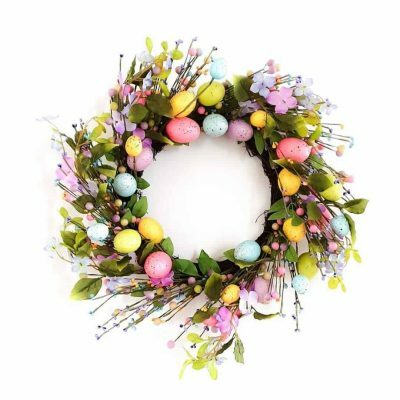 All you need is a carton of eggs – Start egg decorating!